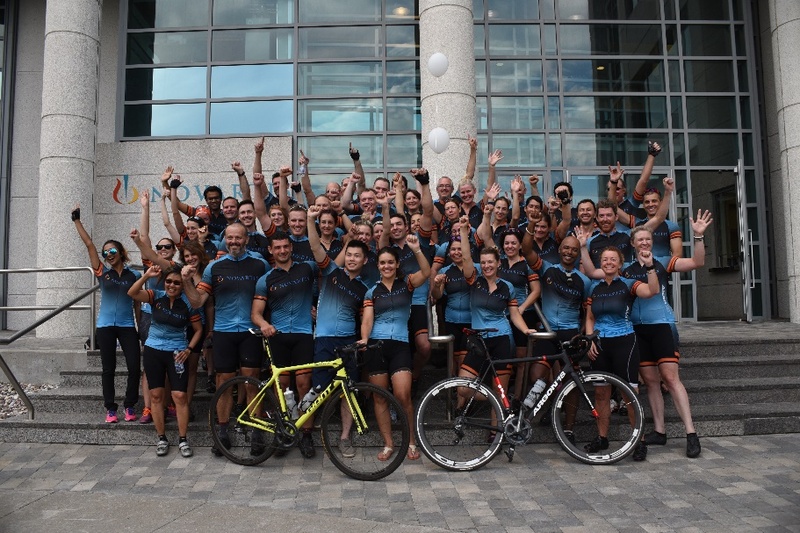 In September, 54 Novartis employees participated in the 13th annual Ride for Life (the Ride), cycling 600 kilometers from Toronto to Montreal raising over $75,000 for breast cancer research. The Ride was first launched in 2005 by employees wanting to help raise awareness and money for breast cancer research. 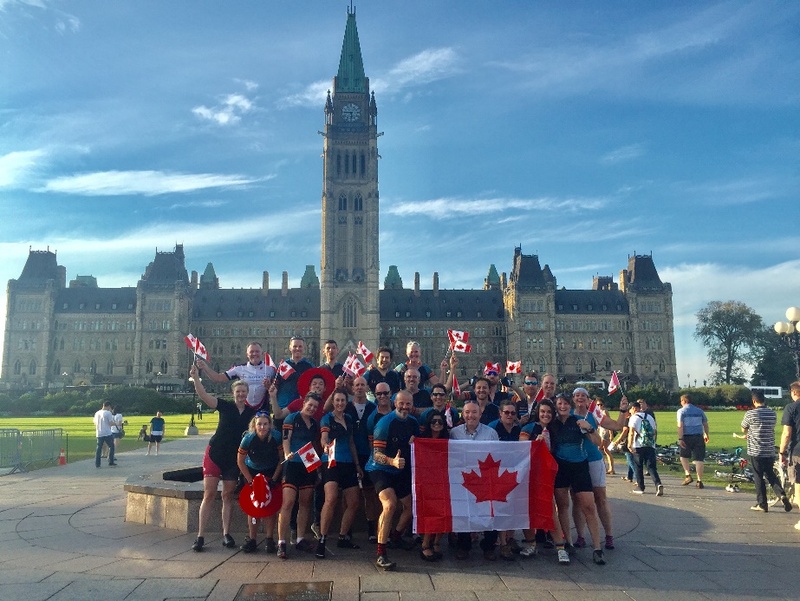 The 3.5-day ride kicked off in Toronto on September 23rd, making overnight stops in Cobourg, Kingston and Ottawa before arriving back to Novartis Pharmaceuticals Inc. headquarters in Dorval. Support for the riders poured in throughout their journey. Rethink Breast Cancer (Toronto), the Canadian Breast Cancer Network (Ottawa) and the Quebec Breast Cancer Foundation (Montreal) showed their support and congratulated the riders. Each participant was responsible for raising $2,500, with a total fundraising goal of $75,000. On September 6th, employees cheered on some of the riders and raised nearly $1,000 during a stationary bike race fundraising challenge. All of the money raised was donated to the Quebec Breast Cancer Foundation. Since its inception, Novartis employees have collectively raised over $1 million in donations towards the breast cancer community. 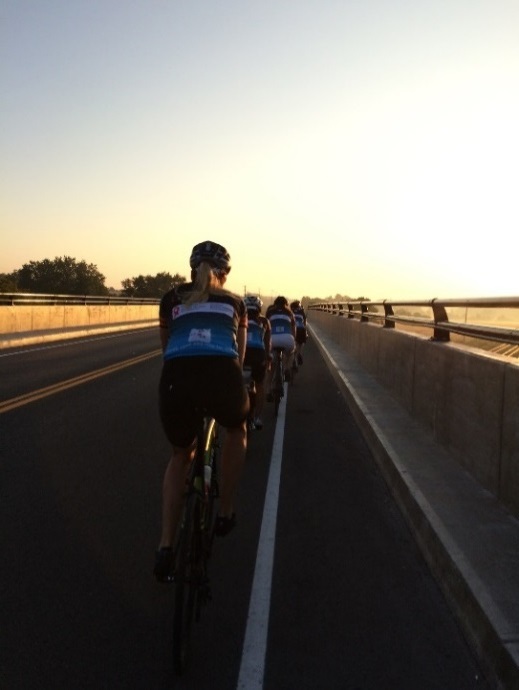 Many of the riders have a personal connection to breast cancer, or other form of cancer, which is why the event is especially meaningful for them. Between the long distance and unpredictable weather, as well as the physical and emotional toll it can take, the ride is no easy feat. Together, they worked as a team and were motivated knowing that their hard work would help benefit those affected by breast cancer. 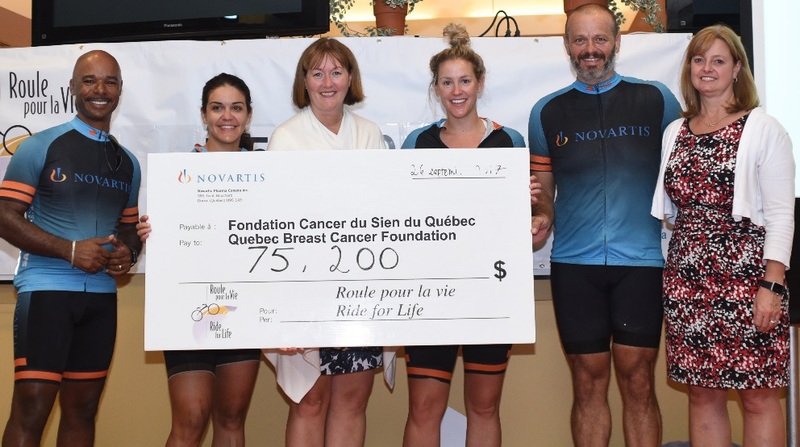 Upon their arrival back to Montreal, riders were welcomed by their families, friends and Novartis colleagues as well as guests including, Nathalie Tremblay, CEO of the Quebec Breast Cancer Foundation. Congratulations to the riders and participants as well as those who generously donated to this worthy cause!